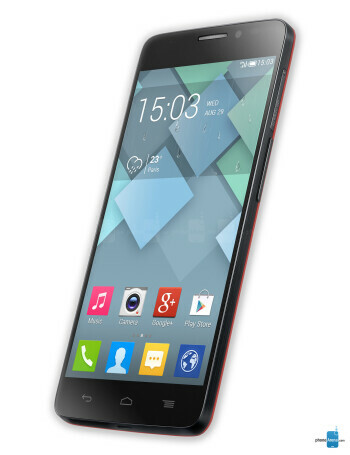 The Alcatel OneTouch (OT) Idol X is another beastly smartphone from Alcatel. The OT Idol X features a 5-inch 1080p display and runs on the latest Android 4.2 Jelly Bean. 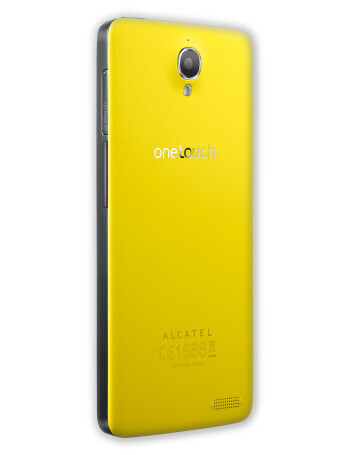 Alcatel takes pride in a colorful approach to design, much like the latest Nokia devices, and has also managed to cram everything into a razor thin 7.1mm body. It has also achieved an edge-to-edge design for the display and has pre-loaded what seems like almost stock Android. 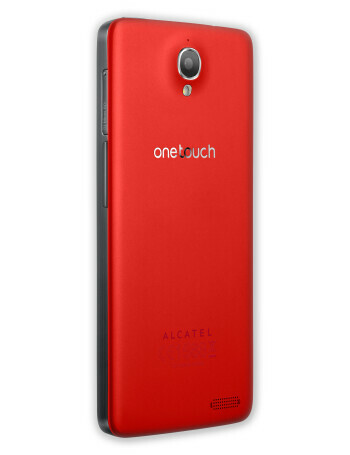 Under the hood, the Alcatel One Touch Idol X is powered by a 1.5GHz quad-core processor, sporting 16GB of internal storage and a 2,000mAh battery. The camera is a 13-megapixel one.